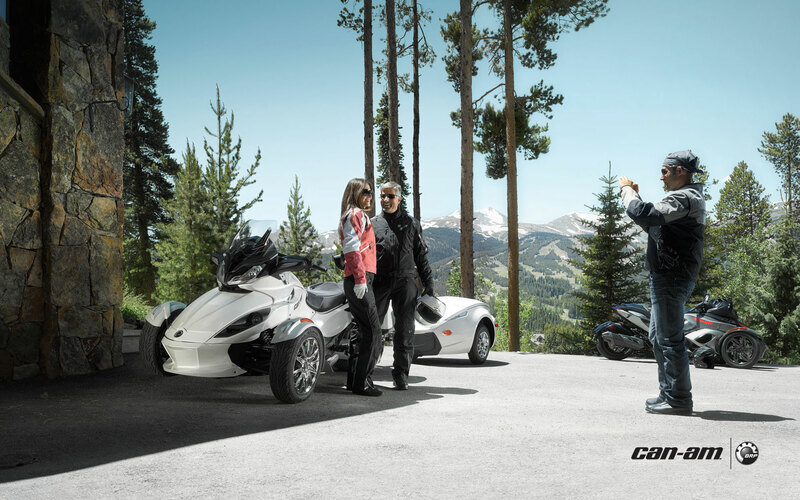 Indulge your touring side with the luxury and comfort of the Spyder ST Limited, from the Garmin† navigation system and chrome details to the rider thermal grips and extra storage for long hauls. 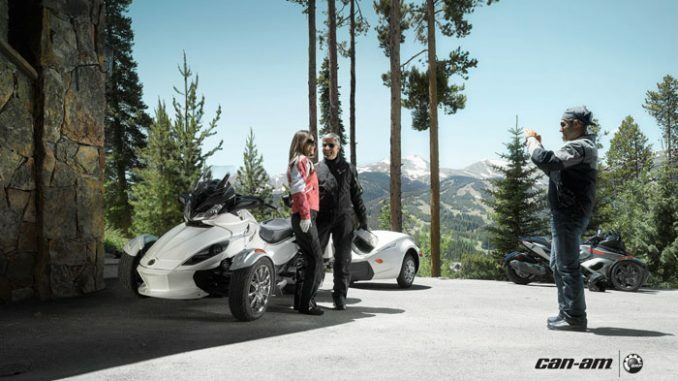 Plus, the Spyder ST Limited comes with all of the features and amenities of the Spyder ST-S.
A perfect blend of sport and touring, the Spyder ST Limited combines ample storage and wind protection with the ergonomics to handle tight corners as easily as it handles long rides. Plus, it features automotive-inspired technologies like a Vehicle Stability System and a manual or semi-automatic transmission, giving it a smooth, confident ride. Get comfortable taking the corners. The Spyder ST Limited combines the performance you long for with the comfort and convenience you need. 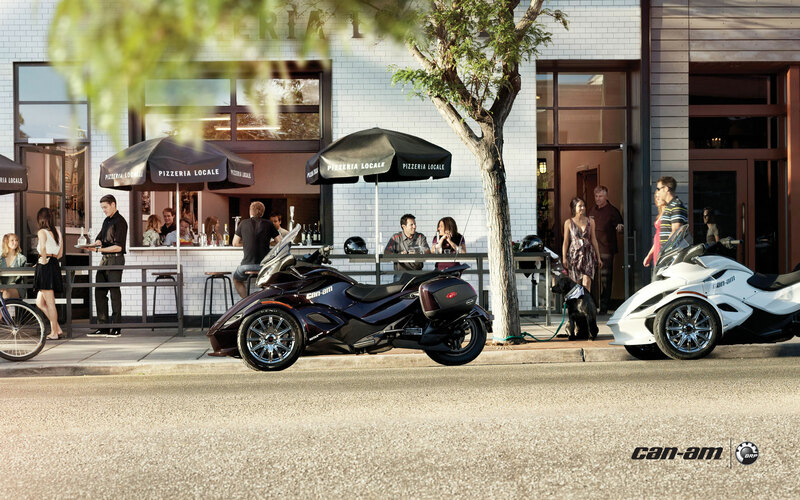 It’s stylish and street savvy, yet still highway hungry. 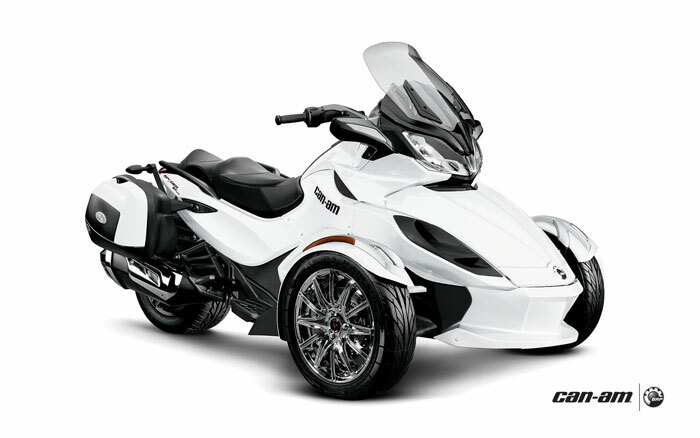 Stylish, sporty accents to give your Spyder ST Limited an even more high-performance attitude. Rider thermal grips, a front cargo liner for organizing your belongings and a 12-V power outlet. 15-inch, 12-spoke chrome wheels and chrome accents on the exhaust tip and heat shield for a unique, upscale look. 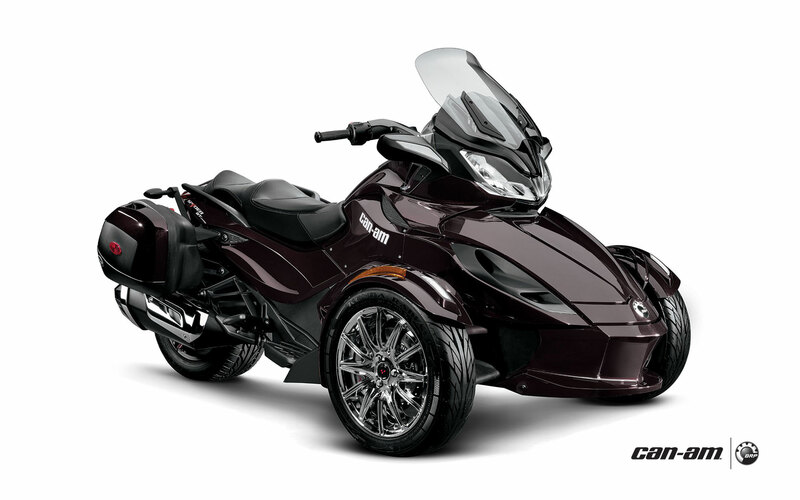 Lockable, color-matched, rigid saddlebags for 18 gallons (68 L) of storage. Each with enough room for a helmet.